Every time a Nigerian governor launches wheel barrow or tricycle empowerment, I shudder in fear as I remember how we descended on that American twenty years ago for daring to imagine that we’d still be here today and beyond. In 1998 or thereabouts (I was a PhD student in Vancouver), there was a writing competition by an American magazine – I don’t recall the name of the publication presently. They asked the writers to imagine life fifty years ahead. The winning entry was an imaginative letter which the Oyinbo American author writes to his pen friend in Africa. What some of us noticed – and what Western readers of that letter missed – is that the American lad writing to his pen pal in an unnamed African country still imagined them in tricycles. And he was thinking fifty years ahead! We would still be in tricycles in fifty years? We were furious at the American for imagining us that way! We grumbled and complained about stereotyping. We fired intercontinental postcolonial theory ballistic missiles at the young author. We abused the father and the mother of the American. We cursed his village people and rained Holy Ghost fire on his stupid head. My friend, Professor Moses Ochonu from Benue, has gained a little respite from wheel barrows. Fulani herdsmen have provided a window for his governor to be temporarily responsible. Governor Ortom has therefore suspended wheelbarrows for activism on other fronts. 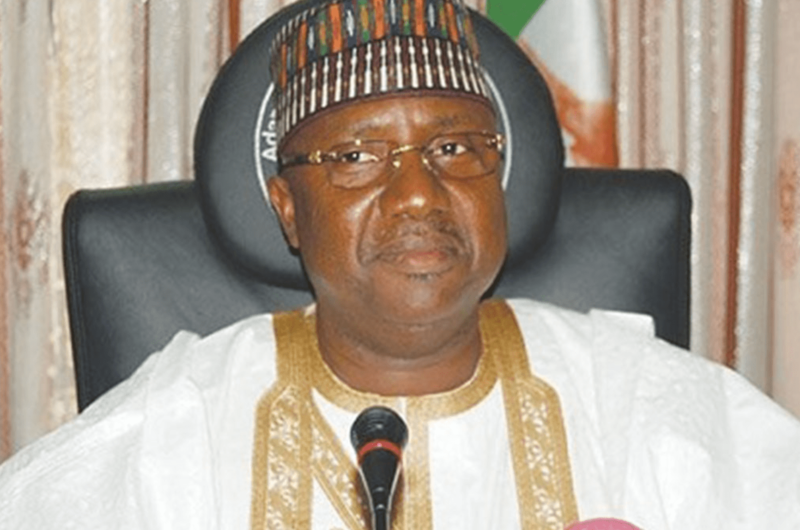 However, Governor Mohammed Bindow of Adamawa State was beating his chest over tricycle empowerment today. If only I can remember that American lad. It was a competition for young writers so he would have been maybe twenty years-old at the time, imagining his African friends in carts and tricycles fifty years from then. And I remember the American who imagined us in tricycles fifty years from 1998. Twenty of those fifty years have gone… we are still cutting ribbons over tricycles. Since 1998, Dubai, Japan, etc, have had at least two revolutions in cutting edge train technology and other infrastructure. Nigeria? You embrace the postmodern surreality of the technology of Wakanda as my doctoral son, James Yékú, did today going to watch Black Panther, only to be confronted, once you leave the movie theatre, with the reality of your homeland launching wheel barrows, tricycles, and rickshaw carts at the cutting edge of her own civilisation. Pius Adesanmi, a professor of English, is Director of the Institute of African Studies, Carleton University, Canada.